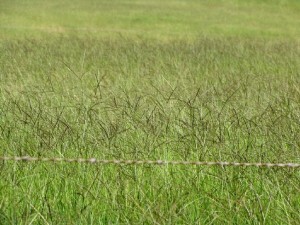 A perennial summer growing grass which is palatable as grazing and makes good hay and silage. It is also good as foggage early in the winter season. Mixes well with other summer subtropical grasses such as Rhodesgrass. DM production can be between 12-18 tons per ha. 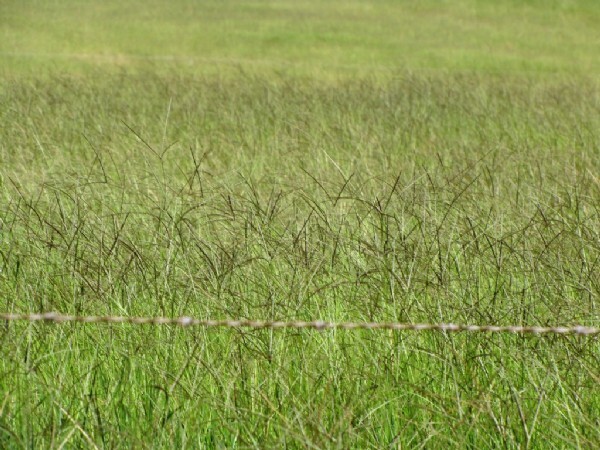 Cutting or grazing should not be lower than 50mm above ground level.